Wednesday 25 November 2015 - Sunday 19 June 2016. 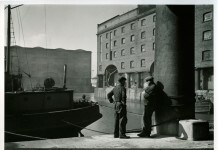 Marking the 300th anniversary of the city’s Old Dock - the world’s first commercial wet dock– this exhibition covers the period from the 18th century up to the present day. From Friday 3 July 2015 - Until further notice. Celebrates the people, ships, and events that have linked Cunard and Liverpool together for 175 years since the Cunard Line was created. Until Further Notice. 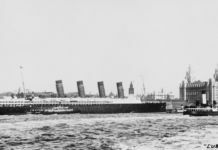 A lifejacket, a shoe belonging to a child, and letters from survivors are some of the items on show as the museum remembers the loss of the Lusitania.